I wasn’t planning on writing about Kamamarui Ramen again, but I haven’t been out to try new places lately! This visit was actually from the summer time. 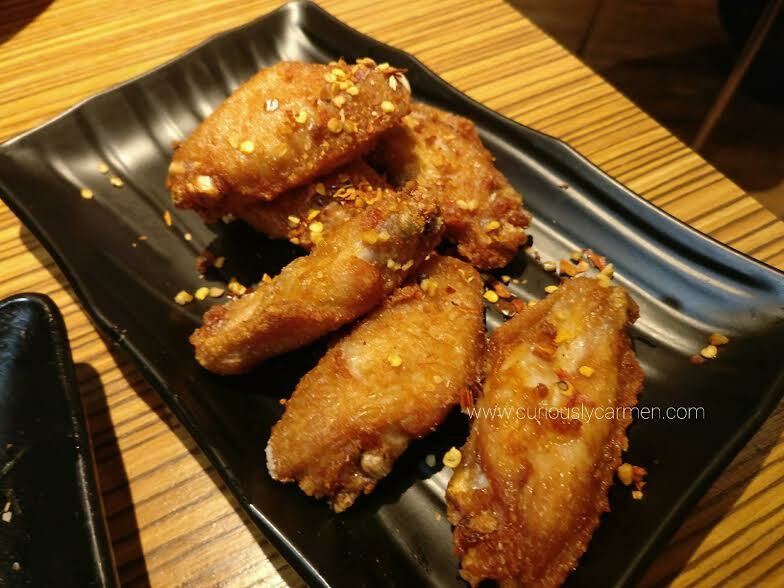 I wrote about Kamamarui four years ago, when they opened their first shop by Metrotown. I remember back then, it was super popular and constantly had huge line ups because it was one of the only places you could find delicious taken joint outside of downtown! 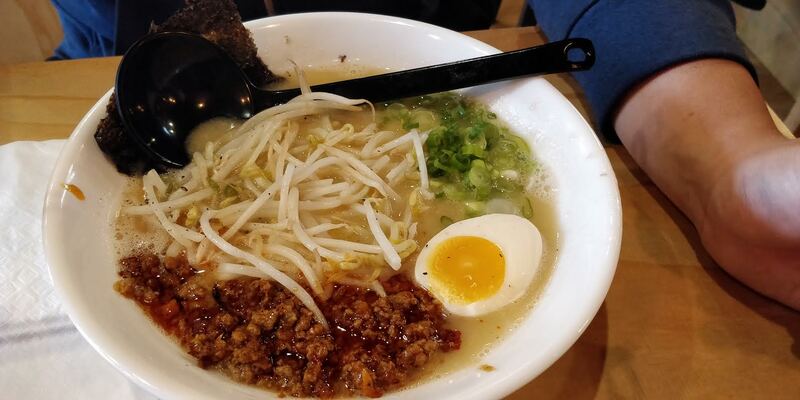 Now, ramen joints are popping up everywhere and there are more options in the suburbs. 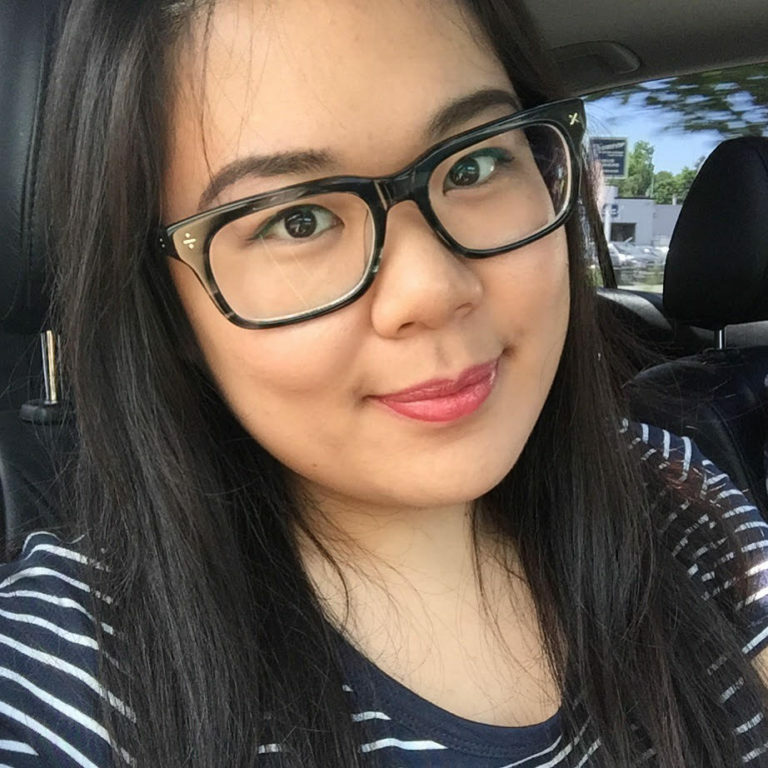 The boyfriend and I usually go to their second location in North Burnaby because it is more convenient. 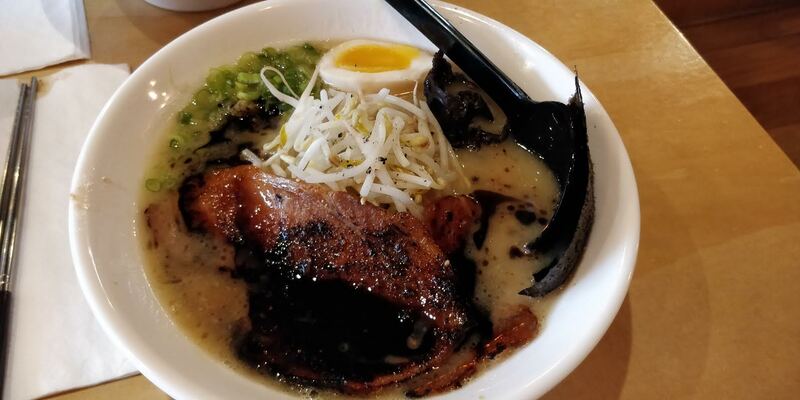 Tonkotsu Ramen: This is my go-to and hits the spot every time. I order the light broth which is still pretty rich and creamy. It is a bit on the saltier side which I don’t mind! This bowl comes with one piece of lean chashu pork. The lean pork is a bit dry so I like to soak it in the soup and eat it near the end. If you want more chashu, you can order the chashu ramen. 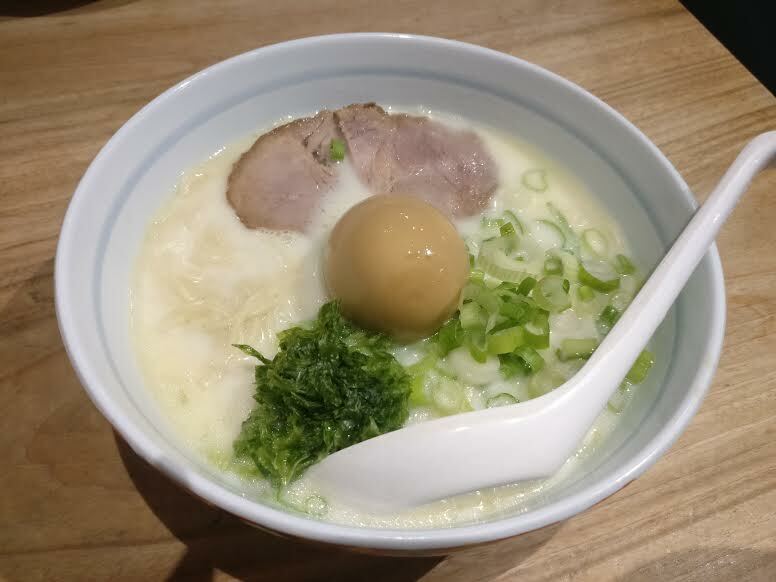 The chashu ramen contains the same broth but with more pieces of chashu. 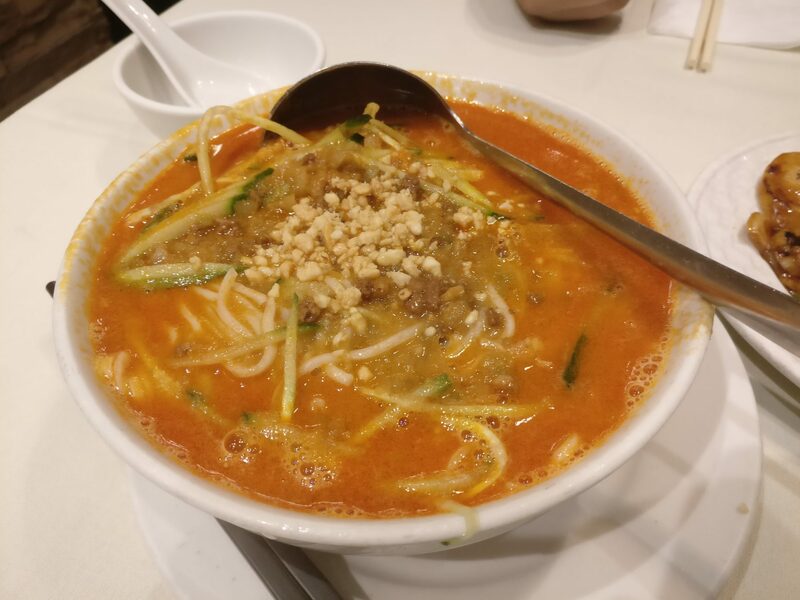 Dan Dan noodles: On one of our visits, the boyfriend was pleasantly surprised when he saw that they now offered Dan Dan noodles! 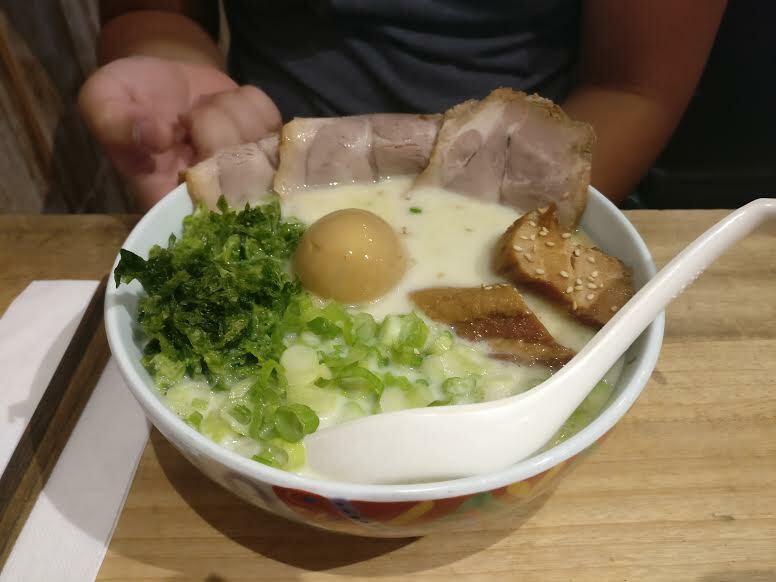 He traded in his usual chashu ramen (described above) for it. It was alright, but lacking in the prominent peanut and chili flavour that is associated with Dan Dan noodles. Although he was glad he gave it a try, he would stick with the ramen instead. 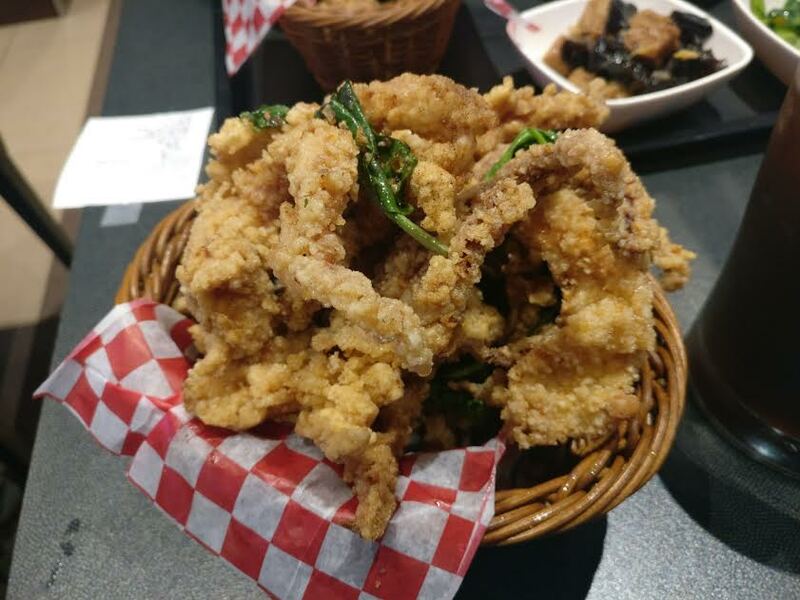 Overall, Kamamarui is a great choice if you’re craving some ramen in Burnaby and you don’t want to venture into Ramen Land (aka the West End). Every summer for the past 5 years, the boyfriend and I have been doing this thing where we bike from East Vancouver to downtown, along the seawall, and then have ramen. 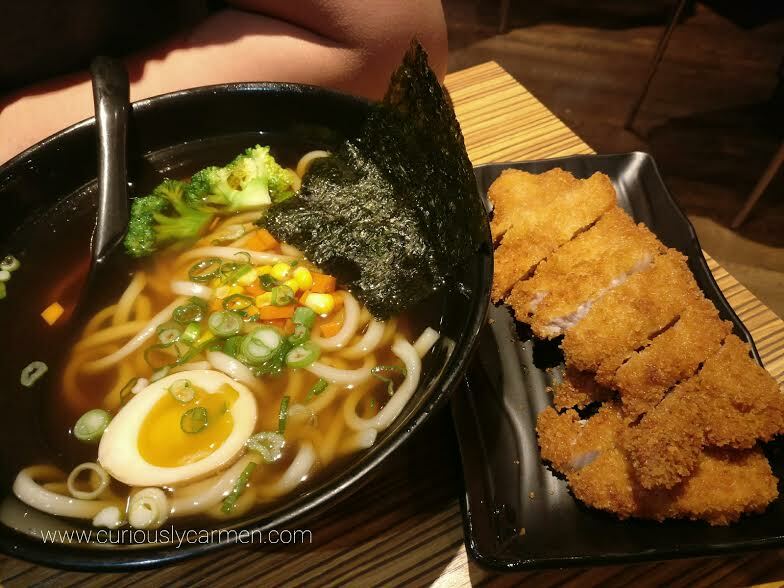 We usually go to Santouka or Kintaro, but this time, we decided to try out Marutama Ramen since we’ve been hearing and seeing it a lot on social media. 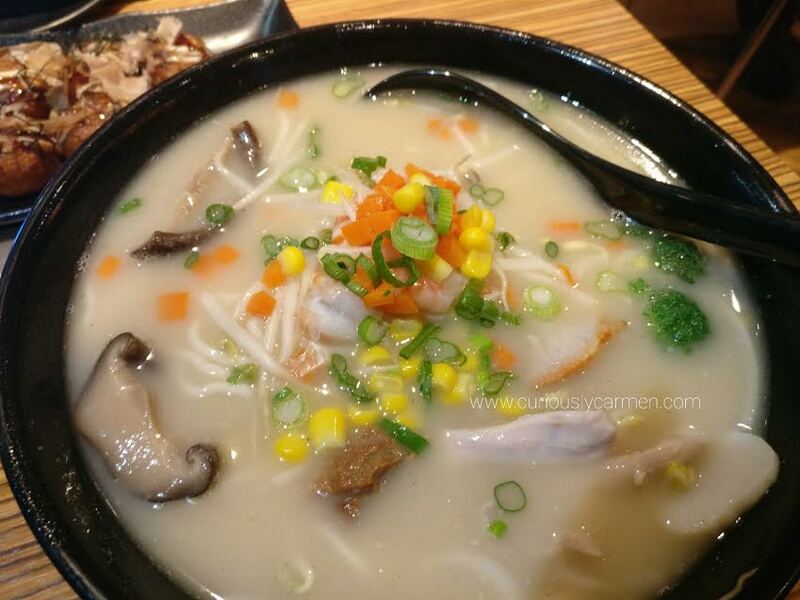 We are also huge fans of chicken broth and Marutama Ramen makes all their ramen with chicken broth! When we got there around 3pm ish, we waited about 10-15 minutes outside. Walking in to Marutama, it was so nice to find that they had the AC blasting! It made the meal much more comfortable because it was really hot that day. The servers also came by often to refill ice water, and kindly refilled my water bottle too. Tamago ramen, $11.25: I requested for my broth to be leaner since my stomach does not handle rich foods well. Despite it being ‘lean’, I still found it to be deliciously creamy. It was the first time having a chicken broth ramen and it did not disappoint. The pieces of chashu was not too dry either. The noodles were bouncy and cooked perfectly too. The seaweed was a nice addition as well. 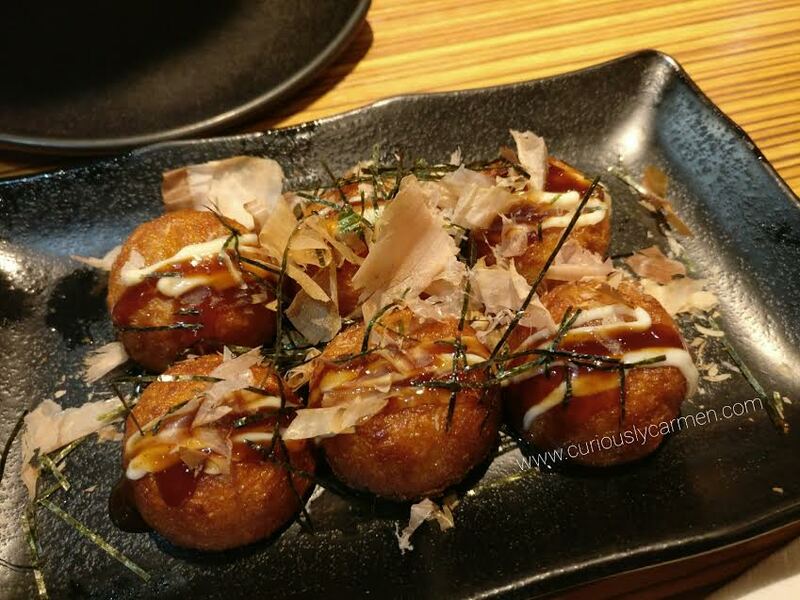 They’re pretty well known for their Ajitama egg, and I must say it was delicious! It was perfectly seasoned and the egg yolk oozed out. Zenbu ramen, $18.75: This is the largest size ramen that you can get here and it also has the most meat. It came with cha-shu pork, seasoned pork belly, and an Ajitama egg. The boyfriend had no complaints about his bowl. He said it was very satisfying and the pork belly was delicious. I’m glad that we finally tried Marutama Ramen. 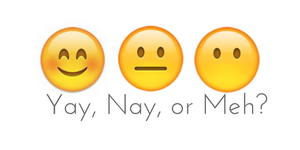 It definitely did not disappoint! The boyfriend and I were having one of those indecisive nights about what to do for dinner… we must have spent over a hour thinking of a place!!! Anyways, we decided on Aree Thai since it’s been years that we went, but as we were looking for parking it looked absolutely dead… like the waitress was watching movies on her laptop and there were no tables. At this point, we just quickly pulled up Yelp and entered in ‘Richmond’, Shanghai River showed up so off we went. It was a spontaneous decision but it ended up being a really good dinner. Shanghai River is located in Richmond by No. 3 road. There is free underground parking in the apartment tower that it is in, just make sure you read the signs for the parking. Walking in, it was more upscale than we thought it would be. 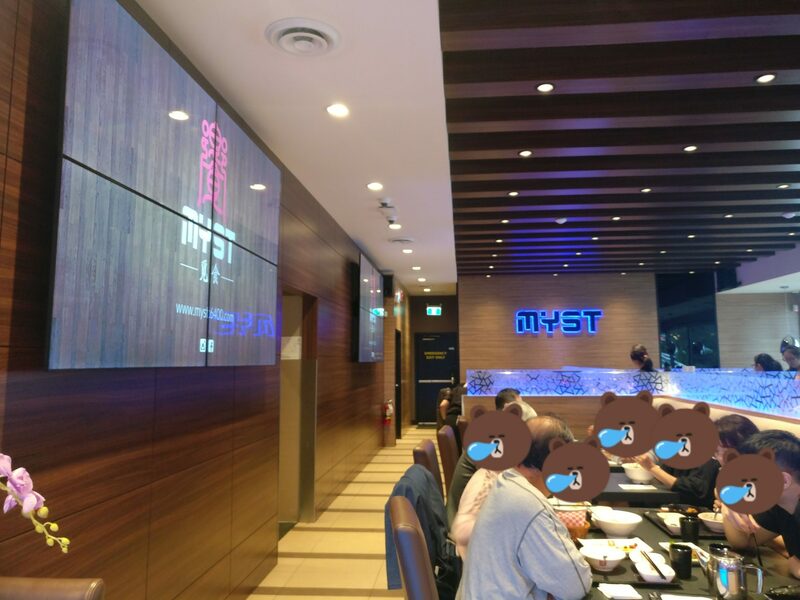 There is also a clear glass window where you can see the workers making fresh XLB. 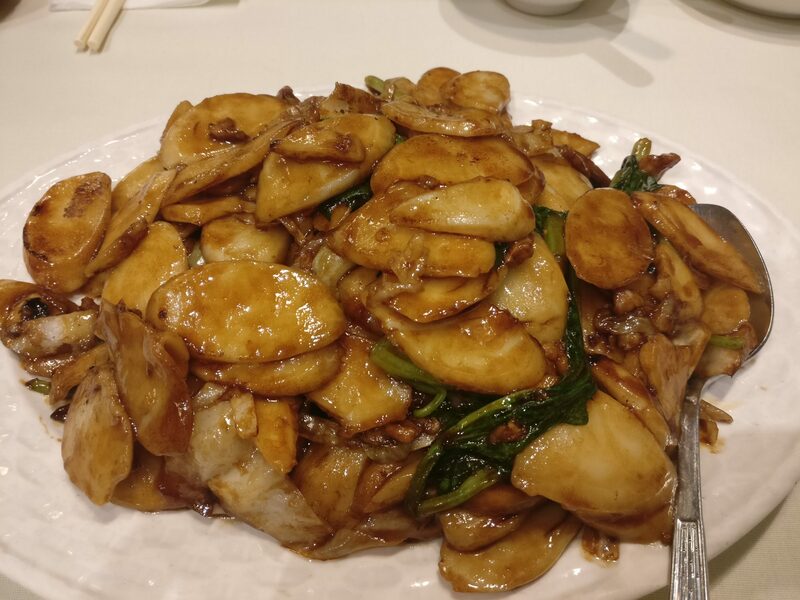 Stir fry sticky rice cake: When thinking of Shanghai food, this is one of my top picks. It’s been awhile since I had this! The rice cakes were perfectly chewy and dense. People usually underestimate them but they are actually quite filling. There was lots of ‘wok hei’ which made it even more delicious. The literal translation of wok hei is ‘wok breath’. I’m not sure how it works exactly but if the wok is at a high enough temperature, it has a distinct delicious taste. The only negative thing was that it was very oily. 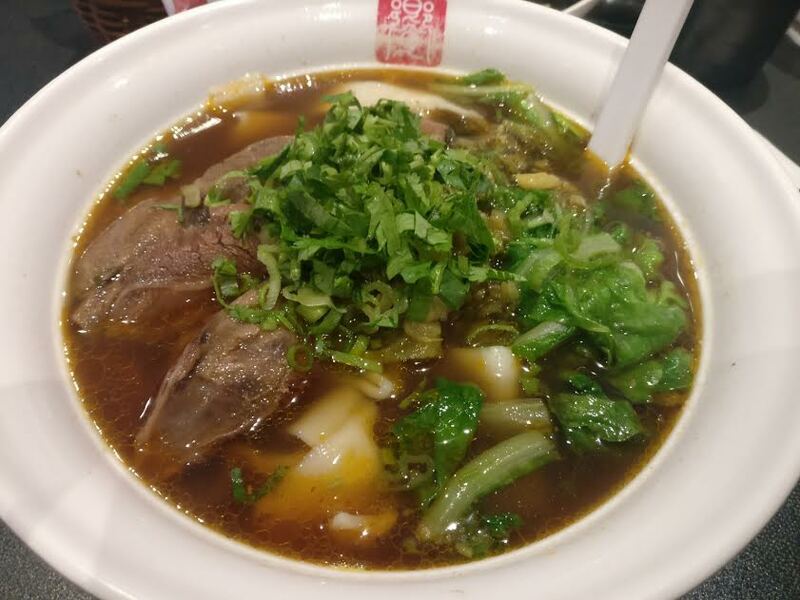 Dan dan noodles: This is the boyfriend’s must have when we go for Shanghai food. He fell in love with it and still talks about how delicious it was. The peanuts were very fresh and crunchy and it had a good amount of spice in it. 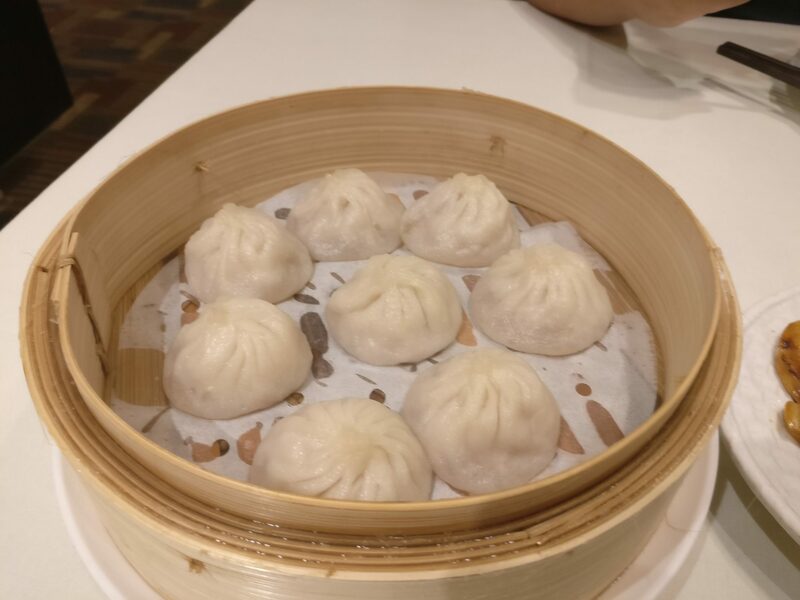 Xiao long bao: We wanted to compare the XLB here to other places that we tried! It was delicious. They were fresh and juicy. 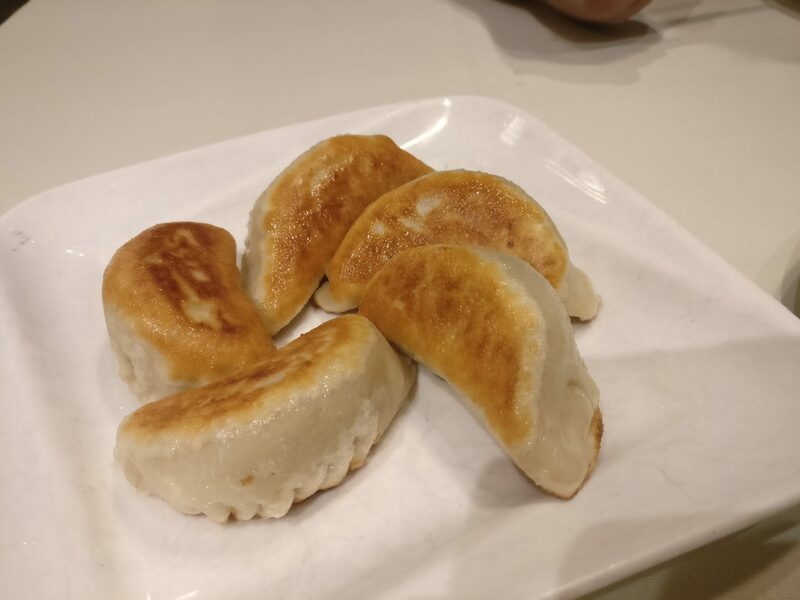 Pan fried dumpling: Although we had so much food, the boyfriend insisted on trying this as well. Compare to the XLB, the skin was alot thicker. It also had a slight sweetness to it. The meat inside was nice and juicy. We ordered so much food that we had enough for leftovers the next day! 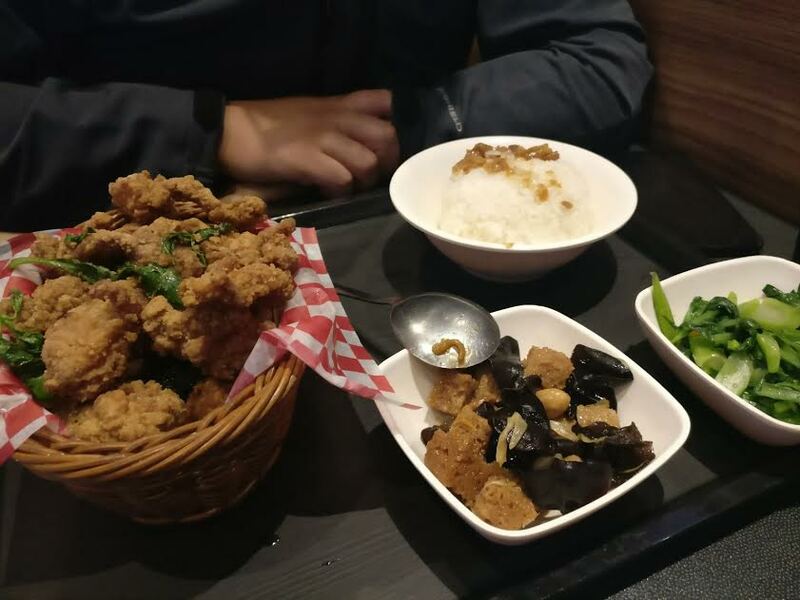 We will definitely be back to Shanghai River when craving some Shanghai food. It was a great find on Yelp!